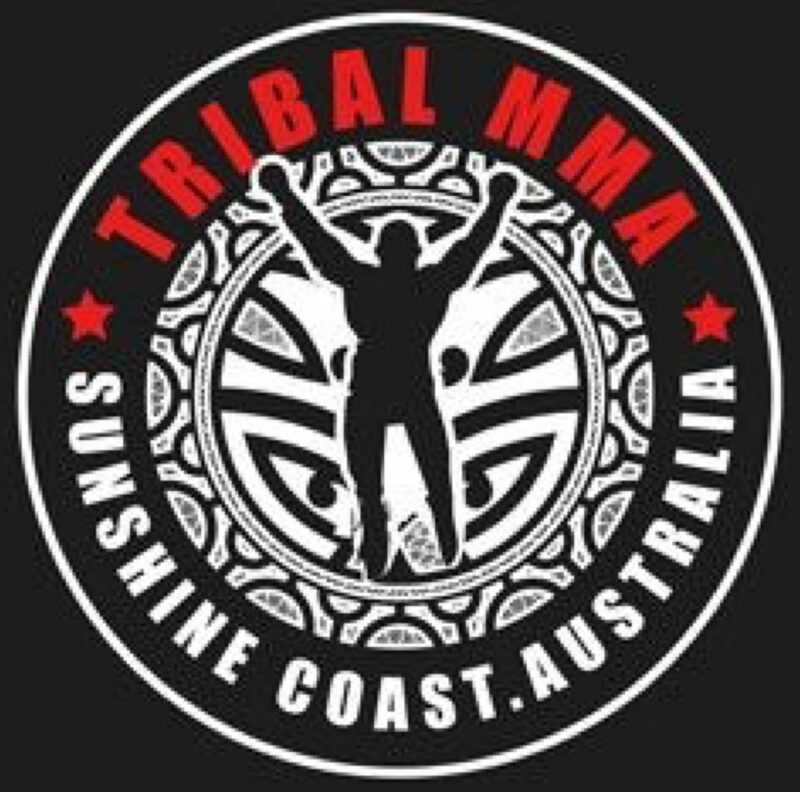 .Tribal MMA & Fitness opening soon!! Introduction about Tribal MMA & Fitness Centre. See our Tribal girls in action. Embrace the vibe at the Tribe.